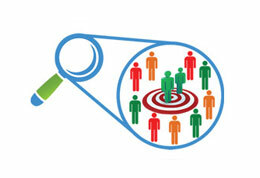 We create and foster the right environment for our Business Development Reps to be successful. The Baxley Group team is experienced, professional and accountable. 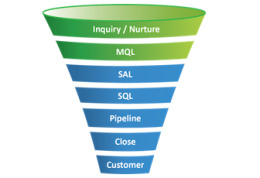 Simple, Efficient, Streamlined, Repeatable and Scalable. We have worked with some of the most successful lead development, telesales and marketing organizations in Silicon Valley. We’ve witnessed first hand the critical elements of success, and we’ve also seen and learned common mistakes to avoid. We have lead development and telesales reps that can fit any project, budget or objective by having resources strategically located throughout North America. Accountability is priority #1 – we are 100% accessible and accountable for our work and projects. 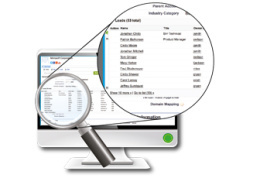 Accurate contact data is the lifeblood of successful sales, marketing, and recruiting efforts. 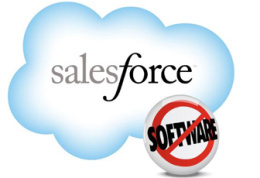 Have you ever wanted a remote Salesforce.com [SFDC] System Administrator? The quality of our partnerships is far more important than the quantity. 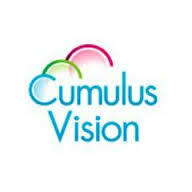 Cumulus Vision partners with salesforce.com to help businesses connect with customers in new and innovate ways, deliver next generation customer service, and close more deals. 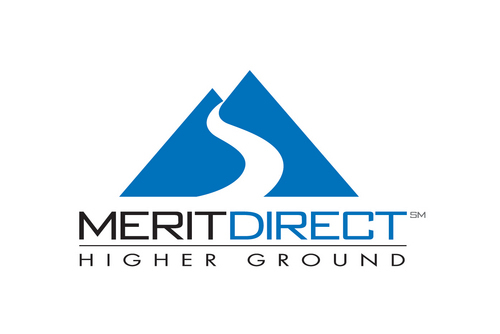 MeritDirect is the largest b2b database & list management company in the world: size gives us unsurpassed knowledge of the marketplace, proprietary database & analysis products, and affords you the best service team available. 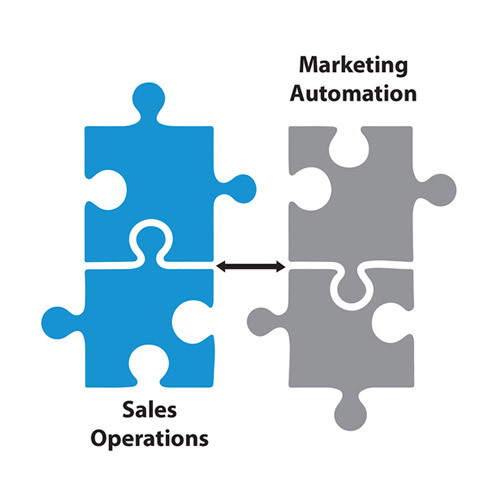 Marketing and Sales teams have an unprecedented number of choices when it comes to implementing a marketing automation platform and defining sales operations processes…let our 13+ years of hands on experience, working with many of the top software companies in Silicon Valley, provide leadership and guidance to your lead development and telesales teams.